Need more activities + resources? When schools close for summer break, the door on good nutrition may also shut for the 2 million California children who rely on free and reduced meals at school but miss out on USDA’s Summer Food Service Program. 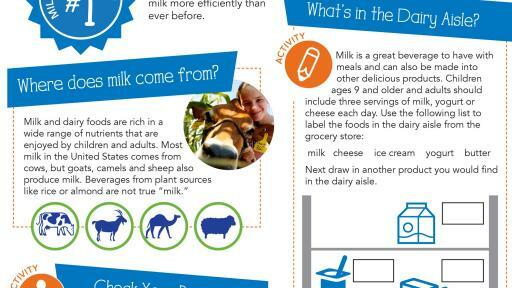 Missing out on healthy meals and milk over the summer months negatively impact children’s health and put them at an academic disadvantage come fall. Summer breakfasts and lunches provide food from all five food groups for all kids and teens 18 and under, no paperwork required. 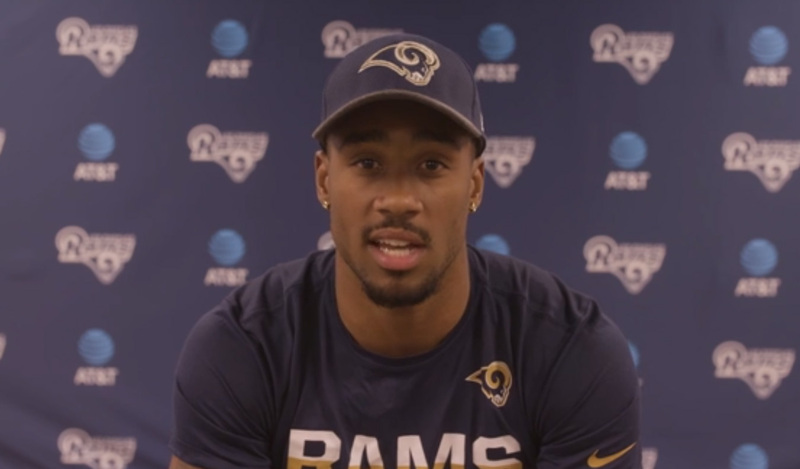 In Sacramento and San Bernardino counties, Dairy Council of California has worked in community partnerships, called summer meals collaboratives, focused on increasing summer meal locations and participation. Sites that provide engagement activities like STEM or literacy programs tend to have higher participation throughout the summer months. Thanks to widespread community outreach led by local schools and activity-based programs like Lunch at the Library, meal participation during summer 2017 increased 15 percent in Sacramento County and more than doubled in San Bernardino County. 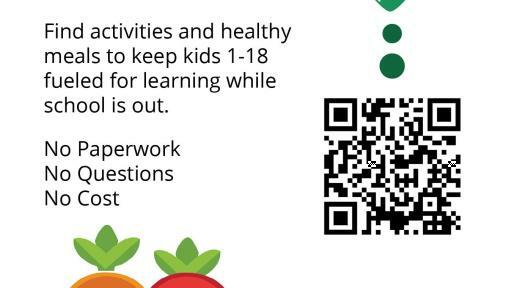 Free resources communities can use to offer activities and increase summer meals participation. 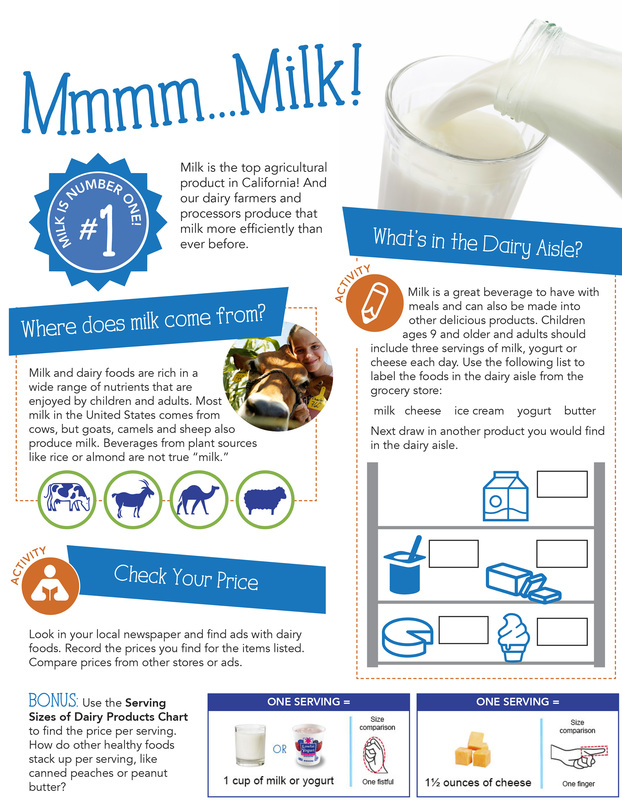 Free nutrition activity sheet highlights milk nutrition and California agriculture. 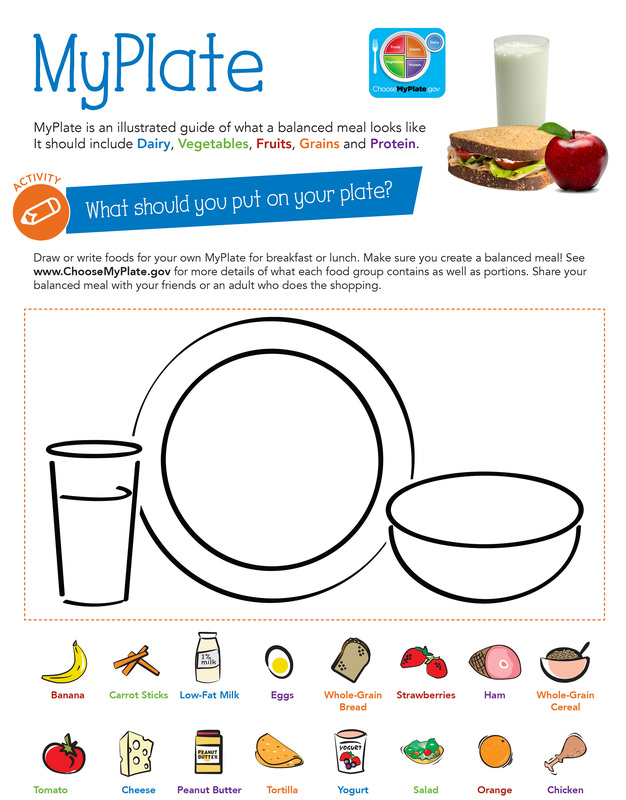 Explore STEM with a homemade yogurt recipe and MyPlate coloring activity. 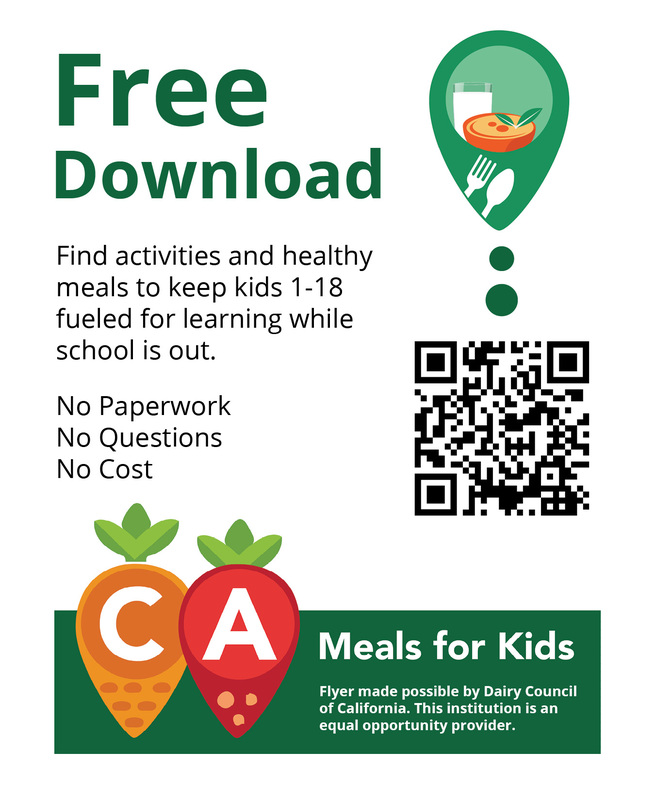 Download the CA Meals for Kids app to eat healthy while school is out. Everyone can get involved to open windows of opportunity to keep activities and healthy meals on the menu for California’s children this summer. Schools are a trusted source of information for parents. Before school is out, consider adding summer meals information to school websites, sending home information with students and scheduling updates on social channels like Facebook and Twitter to keep parents and students informed. 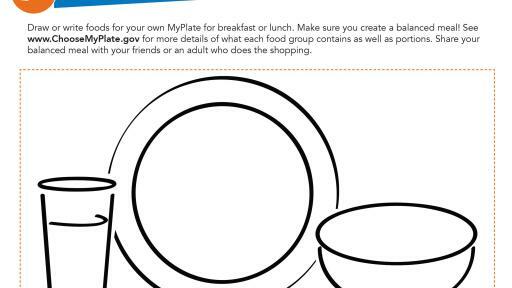 School foodservice departments can also consider adding summer meals information on menu backs. 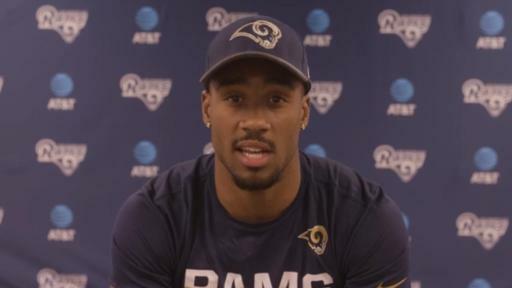 For sample newsletter text, social media posts and more, visit FuelYourSummer.org, a free toolkit created by the Sacramento Summer Meals Collaborative led by United Way California Capital Region.